The November Nine is set, and will be back in about 100 days to play out the final table. The current chip leader is a logger from Maryland Darvin Moon. When asked about his current job, Darvin said positively he would go back to his job between this break. Although Darvin has a dominating chip lead to say the least currently, he isn’t quite the biggest head line. Phil Ivey, one of the best players in the world and a Full Tilt Poker pro, will be found at the final table as well in November. Moon’s enormous chip stack is mostly the final two pots he picked up. One from 12th place finisher Billy Kopp with a flush over flush hand, and one from 10th place Jordan Smith who lost with his Pocket Aces to Moon’s set of eights. There are only two foreign born players at this years November Nine. James Akenhead and Antoine Saout, both with the two lowest chip stacks left in the tournament. 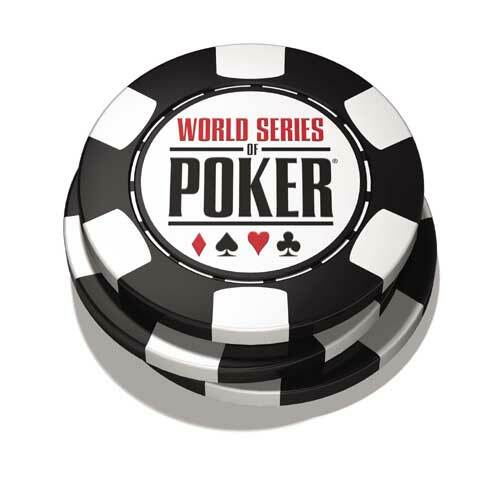 *WSOP® and the WSOP Chip Logo® are trademarks of Harrah’s Interactive Entertainment, Inc.
Phil Ivey is the most dominant poker player in the world. He continues to excel at online poker, big live cash games, and poker tournaments. He is definitely the Tiger Woods of poker.